HOW TO BE A GOOD KID! 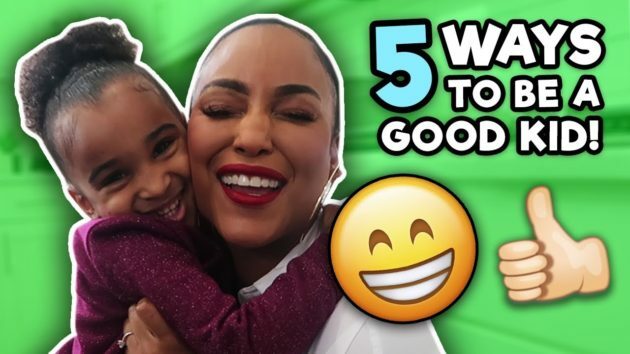 Today Samia shows you simple ways on how to be a good kid. Especially at home. Got any good tips on what to do to be a great kid? well, comment it below. Thank you for watching another video by Samia be sure to subscribe/comment/like.